Benoît Leroux offers you the opportunity to make him realize your own picture or of your close one either with charcoals, dry pastels, watercolor or oil. Here are some exemple of portrait from Benoît Leroux. 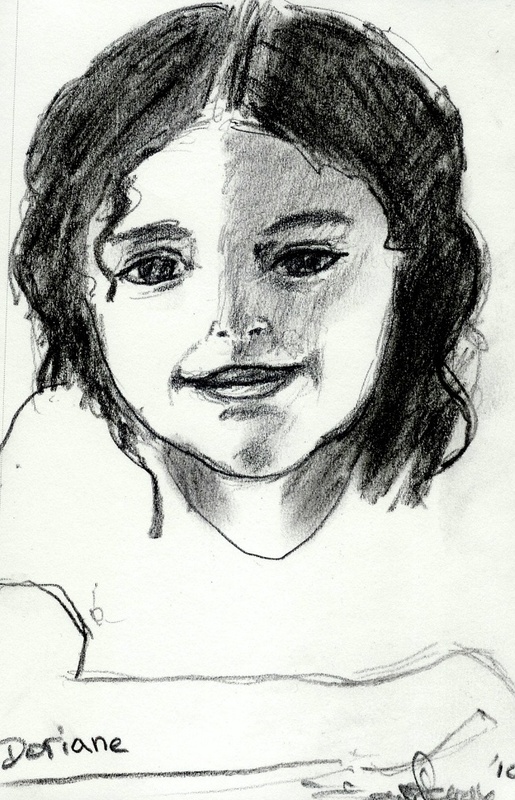 The protrait could be done from a picture or in direct, at your home or in the arstist studio. An estimation will be provided by email or by phone, just ask for it.